For Attleboro lodging that provides all the necessities of life on the road, look no further than Knights Inn Attleboro. For just a quick stop on the road, we have all the basics you need in our spacious and clean rooms. 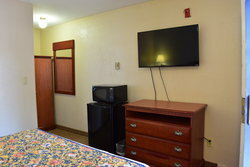 If you’re visiting for work and looking to stay for longer, contact the hotel and we can organize discounted corporate rates, or group room hotel blocks. 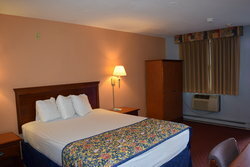 Expect to be met with comfort and relaxation in all of our Attleboro hotel rooms. Our full-service in-room amenities offer you all of the modern comforts of home. Appreciate the use of property-wide high-speed Wi-Fi and wake up each morning to complimentary breakfast. Our rooms promise the convenience of food and beverage essentials like a mini-fridge and microwave. 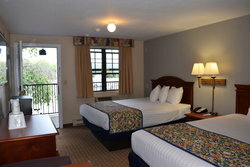 Book your stay in our Attleboro lodging today! Our 16 Standard Queen rooms are the ideal Attleboro hotel rooms for travelers on the go. Enjoy a convenient microwave, mini-fridge, and all the space you need to unpack, kick back, and relax. 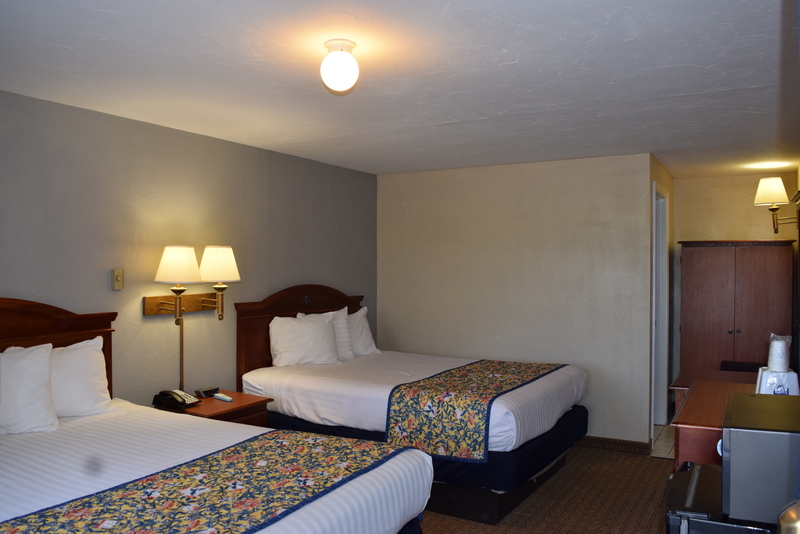 This room’s two queen beds share space in one spacious room, with a variety of convenient amenities at your fingertips, in addition to our complimentary continental breakfast spread available to guests every morning. 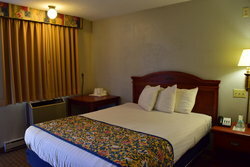 We host guests in a variety of comfortable rooms with all the comforts of home right at your fingertips. 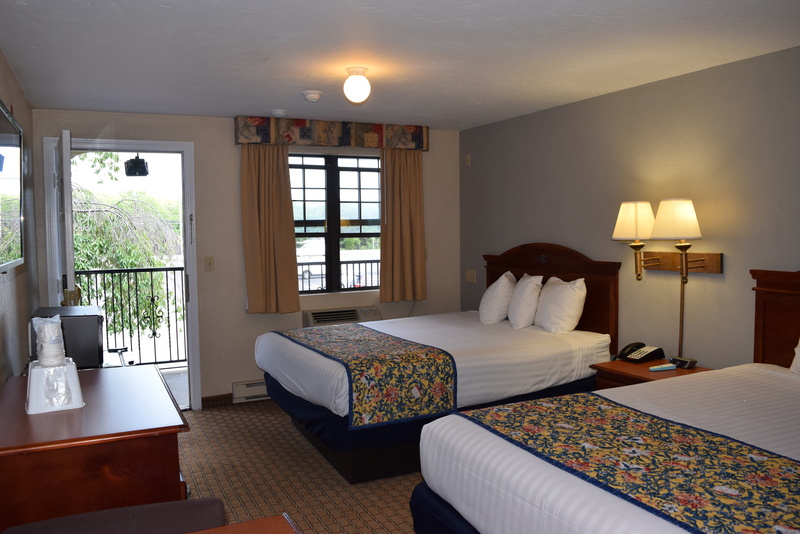 Our exterior corridors mean that access to our free parking lots are right outside your door, and with express check-in and check-out, getting back on the road is easy. 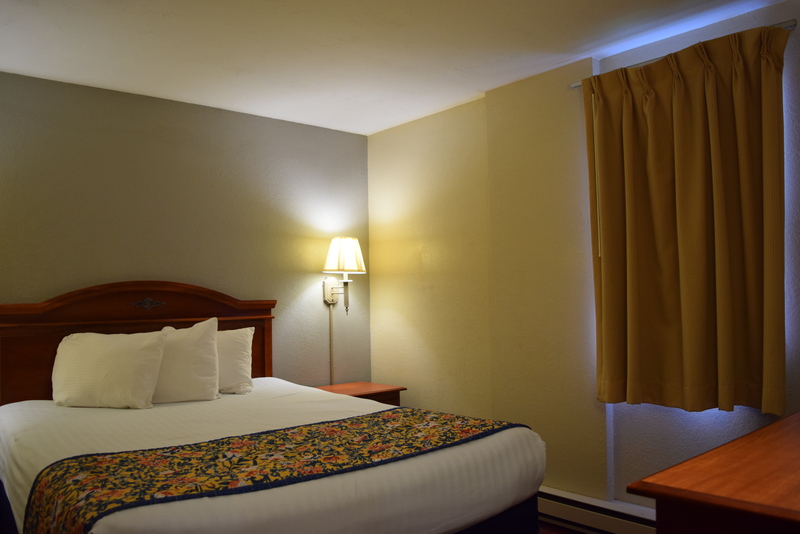 Book one of our Standard Queen Rooms for the most affordable hotel in Attleboro, MA, with the lowest rates available exclusively when you book directly with us on our website. 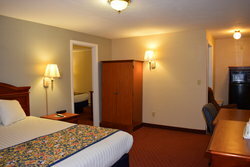 The queen room is also available with accessibility features like bath rails and safety bars. 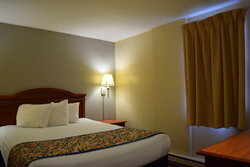 Larger groups can choose between our Two Queen Room and our 1 Bedroom Suite, both of which have two queen beds and space for up to four people. Enjoy added privacy with a separate bedroom in the suite, ideal for families. Upgrade to Attleboro lodging that gives you a little bit more privacy. 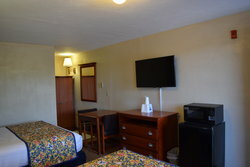 This room has two queen beds, one in a separate bedroom and another in the main room. 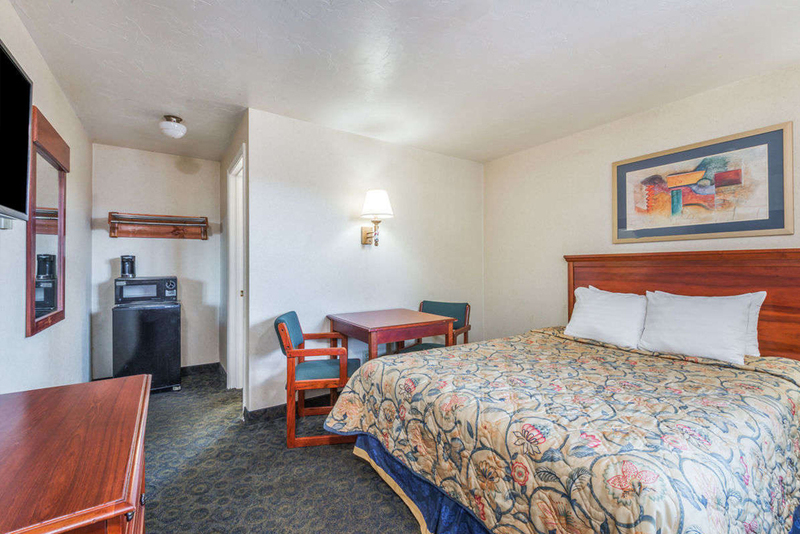 Enjoy additional amenities and complimentary breakfast. This accessible Attleboro lodging has all the features of our standard rooms, as well as safety rails in the bathroom, and enough space to provide ample turning radius in the room’s main space. 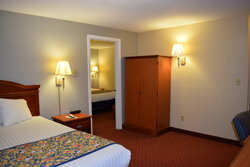 Our 16 Standard Queen room are the ideal Attleboro hotel room for travelers on the go. Enjoy a convenient microwave, mini-fridge, and all the space you need to unpack, kick back, and relax.